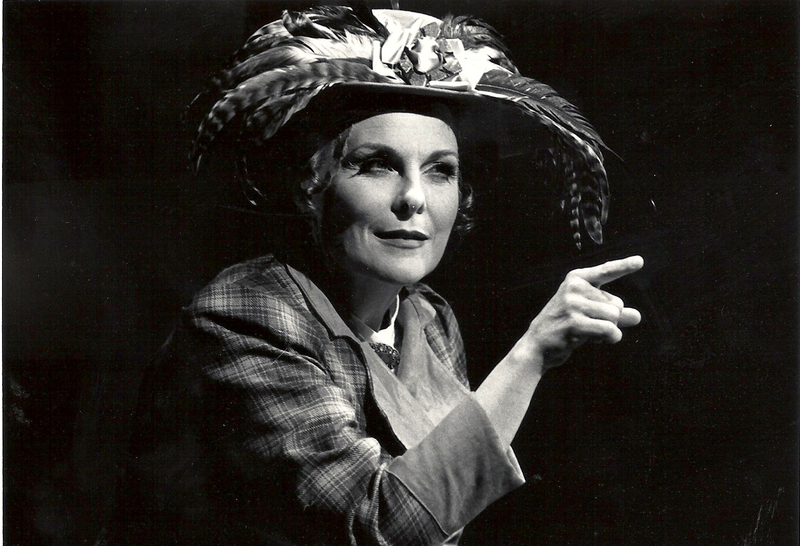 Rebecca made her Weston Playhouse debut in the role of Dolly Levi directed by Tim Fort and played opposite B’way Veteran David Cleveland in the role of Horace Vandergelder. As Dolly, Rebecca represented the Playhouse and helped launch the first Community Day for the Arts which has become an annual summer festival. She was invited back for a second season to star in the WW II tribute, Swing Time Canteen, also directed by Tim Fort.